The Elite Force Kill Rag is a lightweight, moderately-sized rag that is bright enough to ensure that other players can confirm when you have been hit. 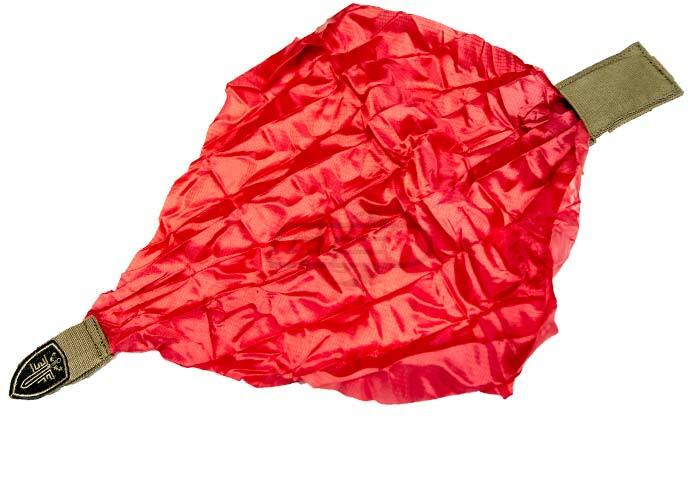 The Red Kill Rag itself is housed inside a nylon pouch, and is made of a rip-stop material for a long useful life. 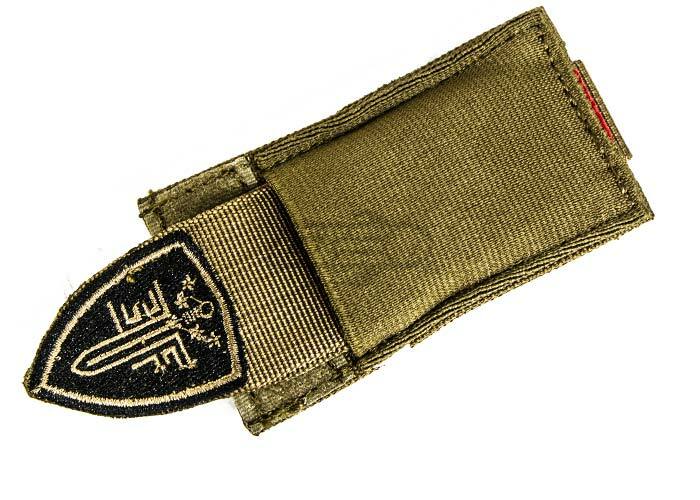 A simple pull on the Elite Force logo tab deploys the red rag quickly and the tab has a hook Velcro half for keeping the rag secured against loop Velcro when marked as hit. This is very useful for those that tend to lose their kill rags easily because it can attach to your equipment via a single MOLLE loop and will not move once secured. Bright enough so the other players can see you. Easy access with one hand. Attaches to MOLLE webbing or goggle straps.